Plat map of Muskingum Township, 1832. 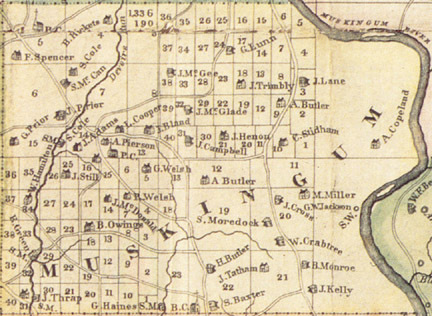 Plat map of Muskingum Township, 1866. Last Updated on Oct 30, 2003.